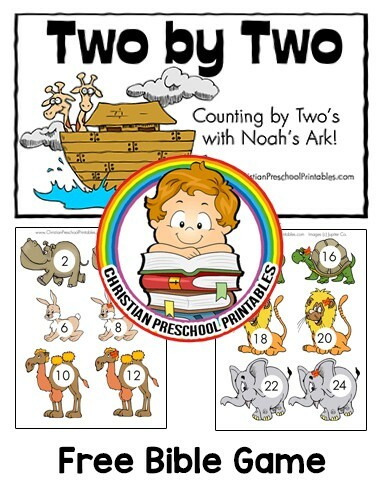 This is a Noah’s Ark file folder game where children can work on counting by Two’s. This game helps children skip count by two’s all the way up to 36. 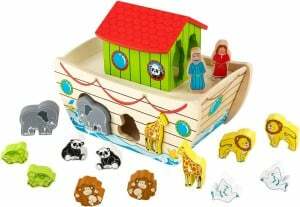 Younger children can use this as a matching game, or keep the pieces loose for older children to practice their multiplication skills.